We also offer cardboard recycling, as well as other recycling services for City of Fargo commercial garbage customers. By recycling at your place of business, both the size of your garbage container and the frequency of collection can decrease, in turn, decreasing your monthly garbage rate. 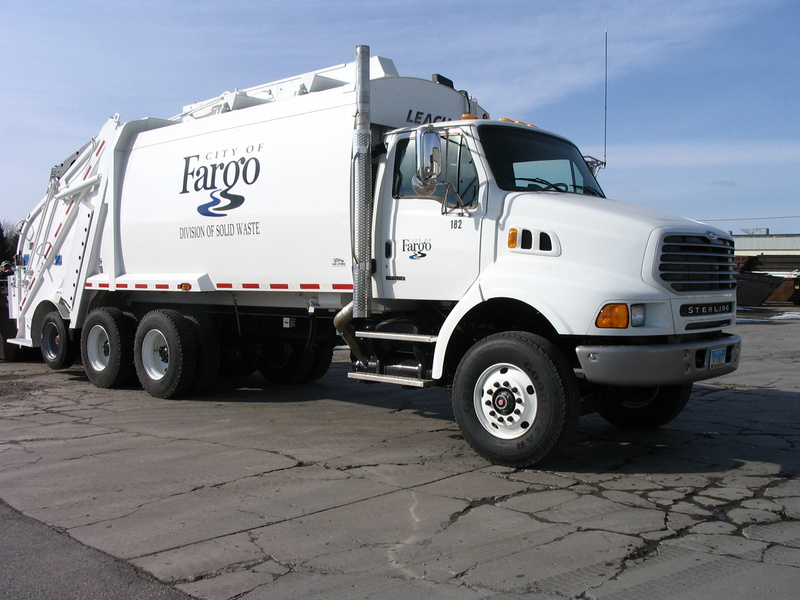 Call 701.241.1449 for recycling or garbage information.